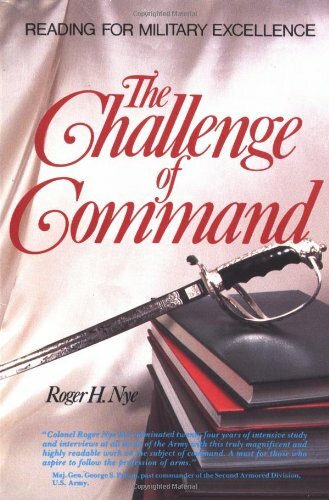 An insightful combat-arms officer, Colonel Nye has produced a one-of-a-kind tool for the professional officer who intends to master his profession. A handbook for mentors as well as junior officers, this work guides the reader through the major aspects of command: developing a professional vision and being a tactician, warrior, moral arbiter, strategist, and mentor. Each topic includes a thought-provoking essay based on interviews and personal reflection, as well as a sizable bibliography.